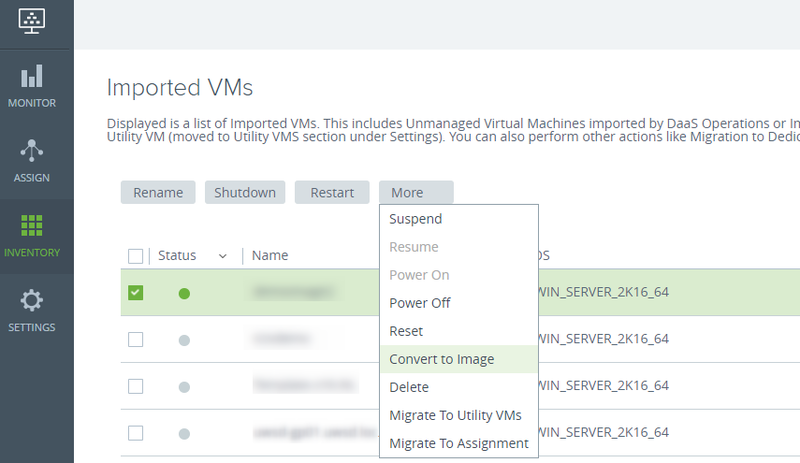 This post describes how you can force manual bootstrapping in Horizon DaaS 8. Bootstrapping in VMware Horizon DaaS 8 is an automatic process to convert your image to a Golden Pattern in Horizon DaaS. 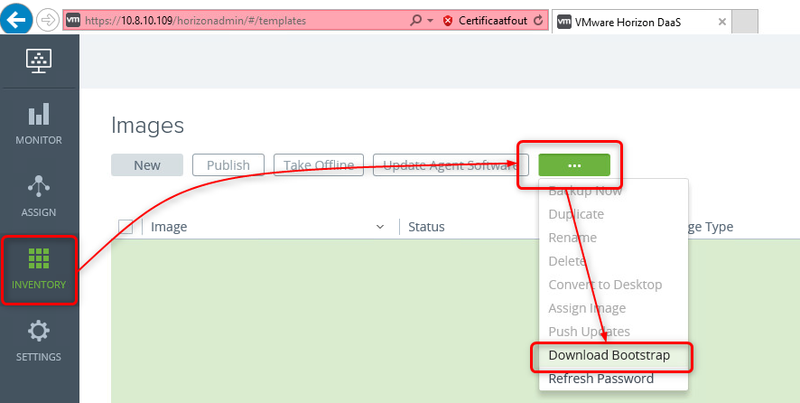 How to perform manual bootstrapping in Horizon DaaS? In this post I will assume you already have a Windows VM ready with network connectivity, the Horizon View and the Horizon DaaS agent installed. Set-ItemProperty "HKLM:\SOFTWARE\WOW6432Node\VMware, Inc.\VMware DaaS Agent\" -name EnableBootstrap -Value '1' Restart-service "DaaS Agent"
99 out of 100 times you won’t need this, but it’s good to understand the process happening behind the curtains. Do you want to know more about Horizon DaaS? Read our VMware Horizon DaaS explained series here!